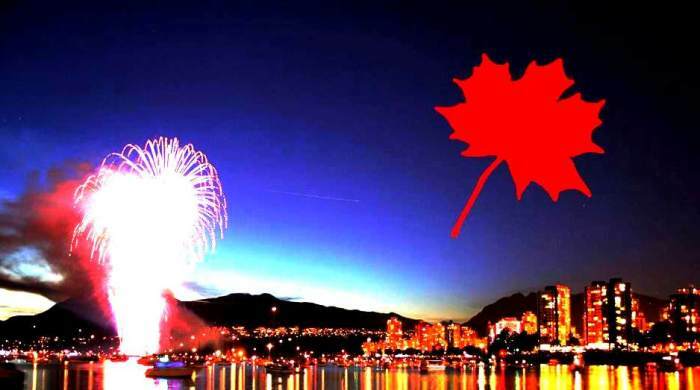 Canada is a beautiful country with an extremely beautiful weather; it is one of the best places to stay in and it is also the most immigration friendly countries in the world. The immigration process is not that difficult and there are different visa programs and immigration programs for all types of skilled, unskilled and semi-skilled workers. Mostly people settle in Canada for a better lively hood and a better standard of living for themselves and their families. In case you are looking for a permanent residency in Canada then you should be aware of the benefits of getting a PR and also the documents that one needs to file after arriving in Canada. You are allowed to work anywhere in Canada for an indefinite time. After the completion of 3 years, one can apply for Canadian citizenship. A person can avail health care benefits. You get employment related benefits, low tax rate system. You can also enjoy the social and economic benefits of Canada. A person can also sponsor their eligible relative on their PR visa. The age range of a program. The language proficiency should either be English or French. Education qualification as per Canadian education system equivalency. A person should have the minimum required funds to settle down in Canada. The education credential assessment report. The health and police clearance. Social insurance number– This is a confidential number that allows one to have access to various benefits of Canadian government that is made available for its citizens. The SIN is a nine digit code that is kept private and one gets the SIN only on the submission of their identity proof. Permanent resident card- This is the identity that one gets in Canada and one gets this from the Canadian authorities. It is just like the American green card and is like an entry ticket whenever you re-enter in Canada. Health insurance card- Canada provides free and subsidized health care to its citizens and in order to get these health services one must apply for the health card. In order to get the health card one needs to get contact their province and territory’s department of health. Driver’s license- This is another card which one needs to apply for as soon as you arrive in the country. One needs to learn about their driver’s requirements and also apply for the license swiftly. These are the documents that are needed on arrival in Canada and also these are the benefits of getting a PR about which a person should be knowing before they shift to Canada, as this will make the work easy.